We can be reached via email at [email protected], you can use the contact form below, or you can phone us on 01856 898 022. Telephone calls are answered during normal business hours. Emails are checked outside of office hours, so if it is the weekend and you need a quick answer email may be better for you. 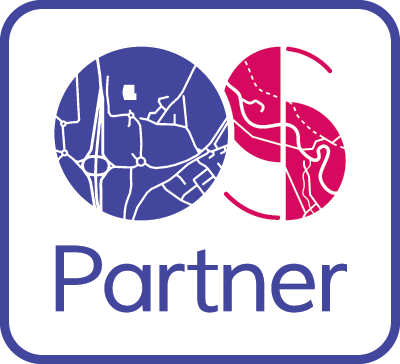 UKPlanningMaps.com is a website run by Copla ltd. Our registered address is 8 High Street, Heathfield, East Sussex, TN21 8LS.